Release your inner diva with this range of technically advanced styling tools from Diva. The skincare devices from Baby Quasar are revolutionary, discover their collection today. 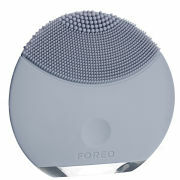 NuFace offer a range of award-winning devices that help to reduce the signs of aging. Discover the revolutionary skincare devices from Baby Quasar. 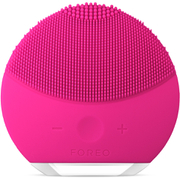 Discover the premium skincare devices from FOREO today. 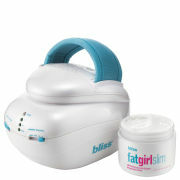 For perfectly smooth skin discover the electricals from Rio. Fall in love with the luxury styling products from T3. Achieve a flawless finish with Real Techniques. Shop the ReFa range to gently lift and firm your skin. Discover the high-tech beauty electricals from Iluminage. 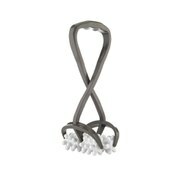 View the colorful range of detangling brushes from Tangle Teezer. 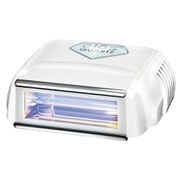 Discover the range of hair removal products from Braun.